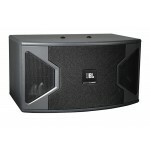 Bring your home theater system to life with 400 watts of power, up to 700 watts of peak power an..
12 Inch Full Range Loudspeaker System The KS312 is a premium full-range speaker designed speciall..
10 Inch Full Range Loudspeaker System The KS310 is a premium full-range speaker designed speciall..
8 Inch Full Range Loudspeaker System The KS308 is a premium full-range speaker designed specially..
18 Inch High-Power Subwoofer The KP618S is a compact, high power subwoofer system containing a JB..
15 Inch 2-Way Full Range Loudspeaker System The KP615 is a premium high-output lightweight full-r..
12 Inch 2-Way Full Range Loudspeaker System The KP612 is a premium high-output lightweight full-r.. 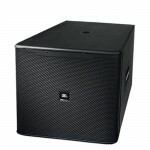 The KP610 is a premium high-output lightweight full-range loudspeaker. 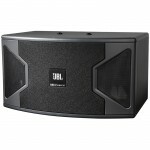 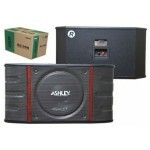 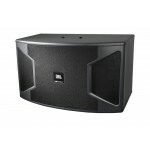 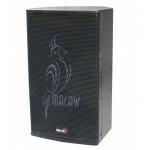 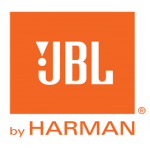 The KP610 uses a JBL 261H 254..
Speaker KARAOKE ASHLEY BS-998 The ASHLEY BS-998 utilizes a 10″ woofer and two 1″ silk dome tweete..